Real Story Quest has two locations in Israel… one in Tel Aviv and one in Bat Yam. The year is 1946. The British still control the current state of Israel. Tonight you have to complete a critical mission to find the arms stash before the British find you! 2-6 people. 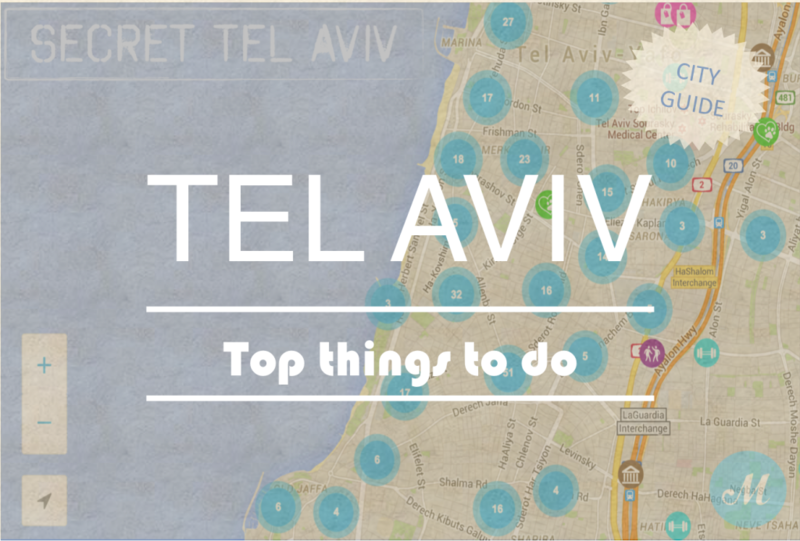 Real Story Quest is featured in our Guide to the Best Escape Rooms in Tel Aviv.